The media center bears the name of Dr. Ken Wackes, honoring his commitment to growth and learning. 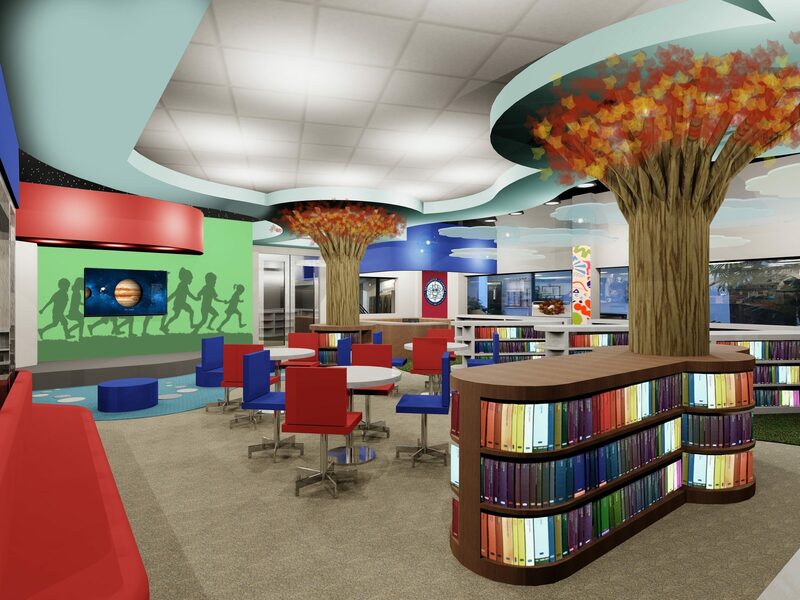 Media centers tend to represent the pursuit of knowledge. They offer accessibility. They contribute to culture. 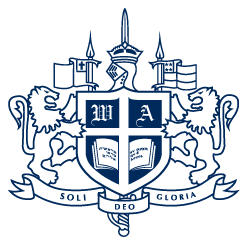 WA has embarked upon a project to transform the current space, renovating with several objectives in mind: the creation of student‐friendly areas to encourage community and culture, to provide access to technology and collaborative learning, and to ensure students are prepared to enter the next stage of their academic journey. This project is important because it captures both the mind and heart of the school. The new space will offer opportunities to strengthen student learning and connection, fostering an appetite for lifelong learning, creativity, and collaboration. 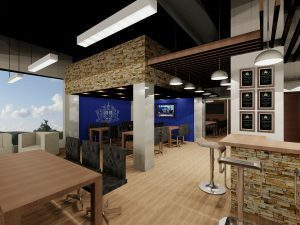 The new design will more efficiently utilize the current space while taking into consideration changes in instructional methods, technology, and the need for both individual and group study areas. Since the media center is used by all students—from preschoolers through seniors—this renovation will truly impact all WA students. 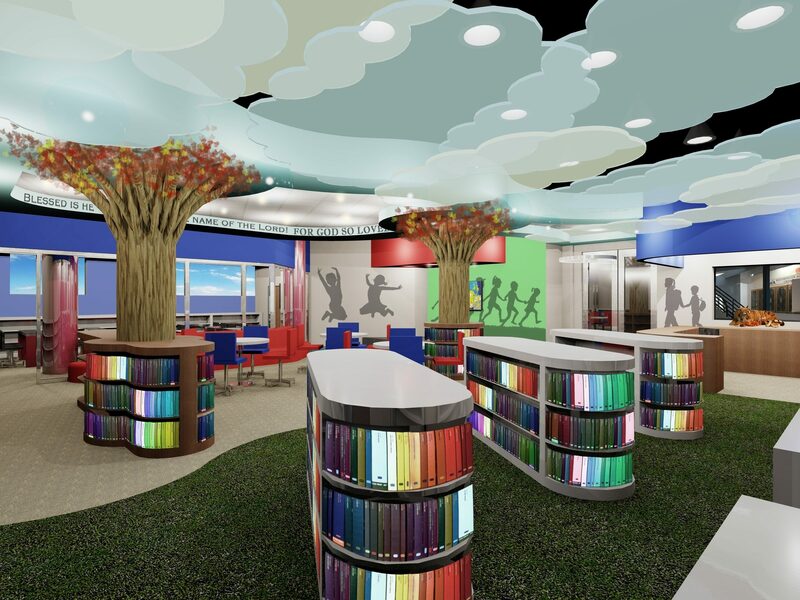 The goal is to create a state‐of‐the‐art media center that will serve as the hub for students to grow academically, socially, and spiritually. It will also demonstrate WA’s commitment to excellence that was first established by Dr. Wackes, offering a fitting tribute to his legacy and providing a pathway for the future. A dedication and ribbon‐cutting ceremony will be announced in the near future. Make a secure online donation to fund more of our future today! The design provides efficiency of space providing three distinct learning environments for individual, collaborative, and social learning. The versatility of the design provides a gathering place for various large meetings or classes that includes cutting‐edge technology for presentations with comfortable and modern seating. Charging stations will be built into furnishings to accommodate various devices. 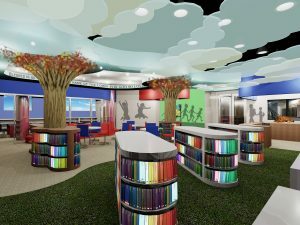 An enclosed computer lab will be added to improve instructional capabilities and decrease distractions for students taking Accelerated Reader comprehension quizzes. The addition of a stage for teaching and multi‐media presentations will further enhance the learning environment. 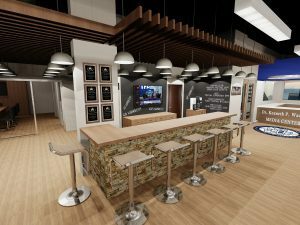 so we can begin construction on the media center this summer. There is a level for everyone. Please partner with us to meet our goal.